Why Spend More on Your Air Filters? 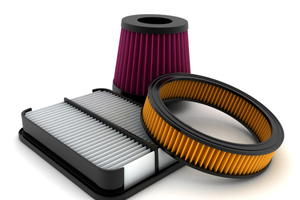 As with many car parts, when it comes to air filters, you have to decide what quality of air filters you will purchase for your car. 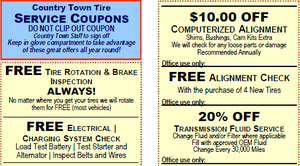 There are very cheap air filters available, but they might not last as long or protect your vehicle as well. Spending a little more on your air filters upfront can actually save you money in the long run because you won’t have to change them as often and because of some of the other benefits they bring to your vehicle. Increased engine horsepower: A high-quality air filter can improve your horsepower from 2-4%. This is because your engine can perform better when it is getting proper air flow while still being protected from unwanted debris. Better engine protection: Keeping particles and debris out of your engine is critical to protecting the long-term function of your engine. Save money on fuel purchases: Improving your miles per gallon by 1-2 MPGs might not sound like a lot, but when you think about how much you drive in a year, you quickly realize that even a small improvement in fuel economy can save you significant amounts at the gas station over time. Buying quality air filters is one of the easiest things you can do to improve your vehicle’s performance and protect its lifespan. They are easy to install and generally come ready to use. As with so many things in life, you get what you pay for when it comes to air filters.